This morning, the Gelbvieh Show started promptly at 8 a.m. Judge Jara Settles said, “the quality of cattle was extremely high.” Champion Balancer Heifer in the Junior Show went to Kyle Vehige, Missouri. Chase Tabor, Oklahoma, earned the reserve title. Next in the ring was the purebred Gelbvieh heifers. 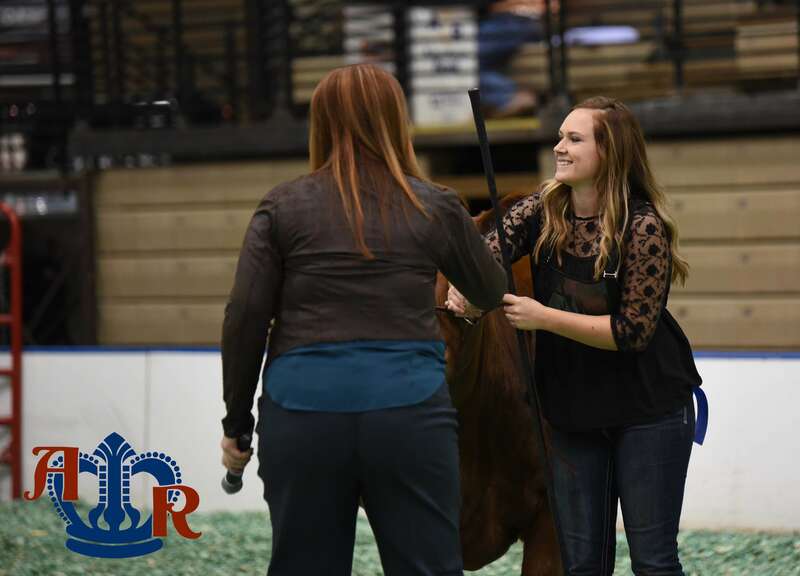 Emily Cameron, Iowa, took home the Champion Female banner and reserve went to Chandler Ladner,Kansas. 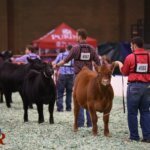 Kyle Vehige and Chase Tabor went on to swept the Open Show earning the Champion and Reserve Balancer Heifer honors, respectively. Grand Champion Gelbvieh Female was owned by Dobson Ranchand shown by Brylee Thiel, Oklahoma. Grace Hammer, Kansas, went home with the reserve banner. Next up was the Bull Show. 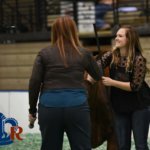 Victoria Nowack, Missouri, topped the show with Grand Champion Balancer Bull and Emily Griffith, Indiana, earned the reserve title. Griffith was dominant in the purebred bull show taking home both the Grand and Reserve Grand Champion Gelbvieh Bull honors. 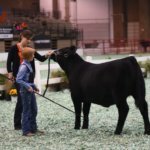 To follow the 2016 American Royal Livestock Show, like us on Facebook or follow the @AmericanRoyal on Twitter. 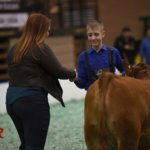 For 2016 American Royal Livestock Show results, click here.